To learn more about our Landlord Advice line, please fill in the short form below and a member of our Landlord Support team will contact you to discuss your needs. TheHouseShop is a rental marketplace offering a host of services aimed at helping landlords save time and money. We can help you with everything from referencing to rent collection and expert advice when you need it most. We work with a specialist legal firm to help our landlords. 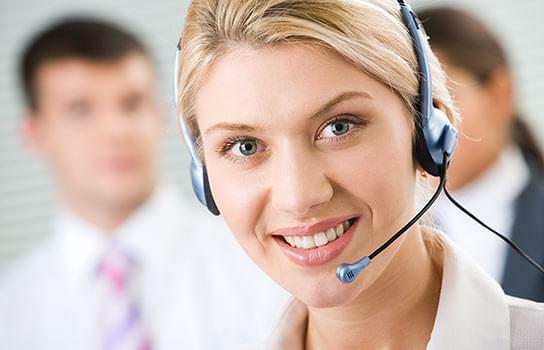 Our advice line quickly provides landlords with personal and reliable telephone advice. 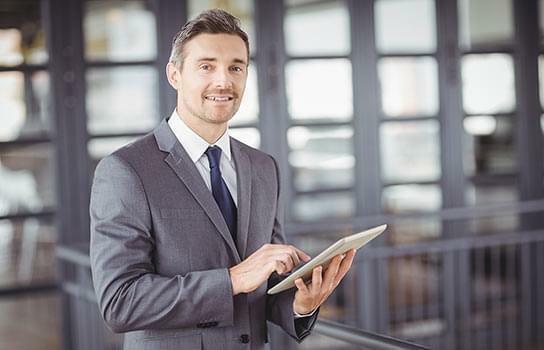 You can speak to qualified legal experts with a wealth of experience to get the help you need. Lettings law is extremely complex and many landlords feel overwhelmed by compliance rules and regulations. Our advice team can help to take the stress out of being a landlord and ensure you are fully compliant. Need help evicting tenants? Check out our Premium Landlord membership which can give you access to Free Legal Advice and eviction services to help you get rid of bad tenants as quickly as possible. Serving the correct eviction notice is crucial to successfully regain possession of your property. When you join our Premium Landlord Service our lawyers can guide you through the process from start to finish. In fact, we can even draft and serve the eviction notice for you. 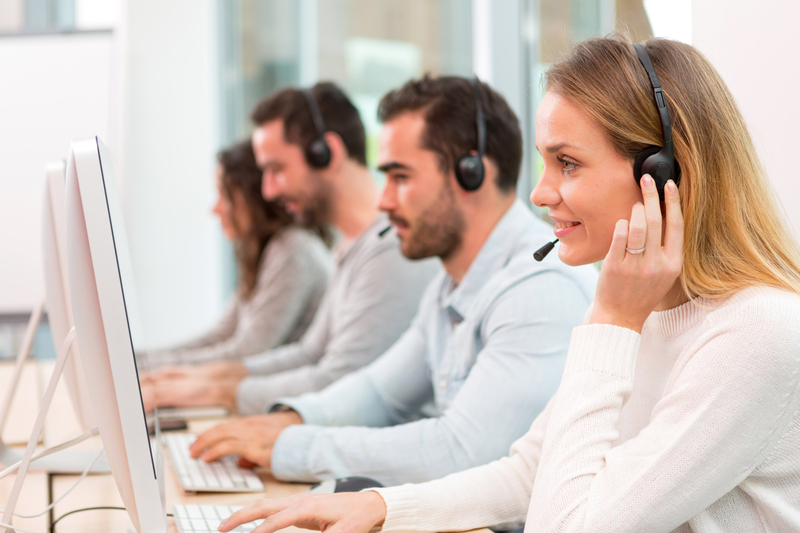 Whether you want to make use of our free compliance advice helpline, or take advantage of our Eviction Service by becoming a member of our Premium Landlord Service, we're always here and ready to help. Give us a call today to find out more. If you're experiencing problems with tenant disputes or need help with compliance issues, you can access our Landlord Advice Helpline totally free of charge. If you need need legal advice and eviction services then you may want to check out our Premium Landlord membership. 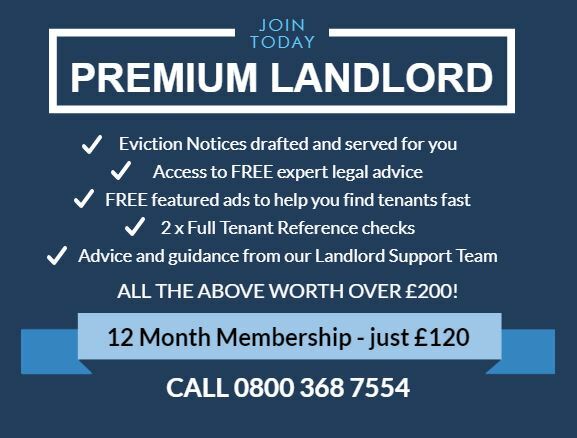 Premium Landlords get access to FREE expert legal advice, eviction services, free tenant reference checks, featured listings and more for just £120 for a 12 month subscription. Our advisors have over 30 years experience in letting and property law and are on hand to help you with everything from tenant disputes to debt recovery and evictions. Can you help with HMO issues? Yes of course we can! HMO landlords have to deal with a range of additional regulatory requirements and licensing agreements that can make managing their rental properties even more difficult and complex. If you need help with any aspect of managing your HMO property, or if you are experiencing serious issues with your tenants and need urgent legal advice, TheHouseShop are just a phone call away. One of our advisors will talk through any issues with you and give you expert advice on what steps you can take and the best way forward. Evictions are one of the most common issues that we deal with on a day to day basis. Landlords with problem tenants need clear and accurate guidance on how to start eviction proceedings. 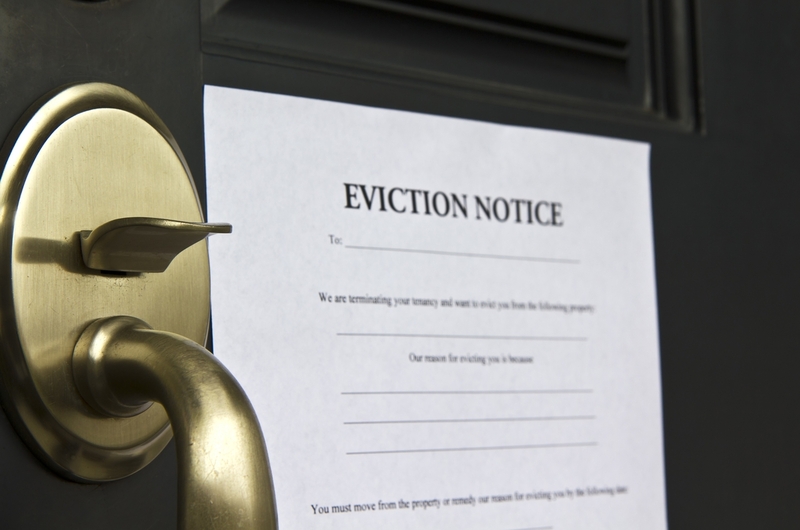 If you fail to serve the correct eviction notice in the correct manner, you could find that you are unable to successfully regain possession of your property. We can tell you exactly what you need to do to start the eviction process, which notice you will need to serve, how long the process should take and answer any questions you have about the legal side of the process. 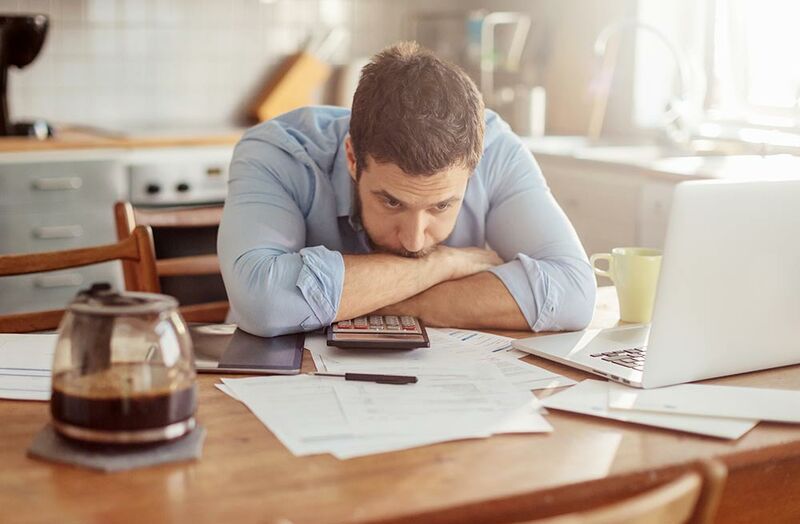 Non-payment of rent and rent arrears are an increasingly common issue for landlords. If your tenants have stopped paying rent, there are a number of different routes you can take to try and recover the funds and evict the tenants. Our qualified legal experts will talk through the exact circumstances of the tenancy with you to ensure they give you the best possible advice for your current position. We can then advise you on rent collection, debt recovery, evictions and legal proceedings to help you minimise your losses and recover some or all of the funds if at all possible. My tenant's housing benefit doesn't cover the full rent for the whole tenancy - can you help? Many landlords who let their properties to tenants using housing benefit have experienced issues with the switch to Universal Credit. Our advisors can give you expert advice on how the housing benefit system works, what your options are, who you need to contact and what next steps you need to take. Simply give us a call and a member of our landlord advice team will be happy to help.